I LOVE LOVE LOVE water. In, on, around, near. Whenever there’s an opportunity to “Go jump in the lake!”, I seize it! Dipping my toes in the kids’ wading pool at the park or in the backyard, kicking off my shoes wherever there is a river or a stream – water is one of my simple delights! I was grateful when Brenda asked if her re-patterning time could be done sitting at the lake. I love working this way! Lake Lillian is a tiny, silent lake. No motorized boats allowed, we arrived late morning and savoured the quiet. I shared the lake with a gathering of loons who delightfully skimmed the surface. As noon arrived, so did the picnic baskets accompanied by families and dogs, lots of dogs. It was fun watching the dogs figure each other out as they each experienced the water in different ways – some racing in, others more tentative. But they all had fun, lots of fun. And so did all the folks that found their way to that magical watery gem. 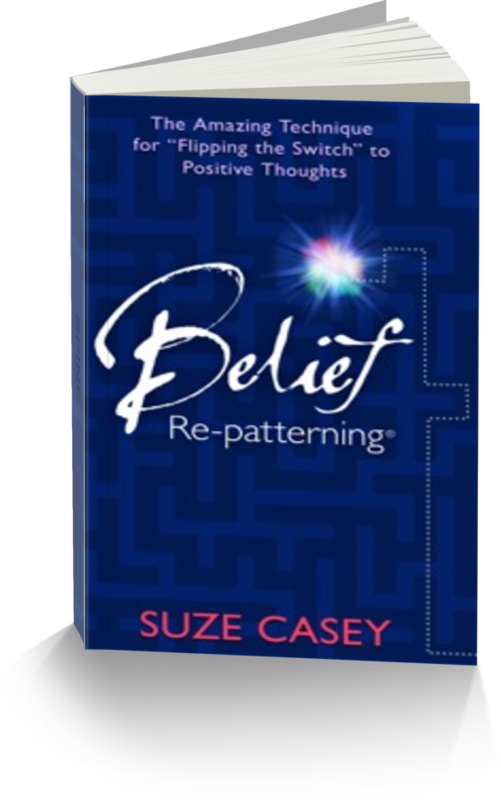 The re-patterning we did was around allowing wealth and receiving abundance. We finished and I went in for one more dip, marvelling at the simple abundance of our time at Lake Lillian. I forgive myself for believing being abundant has to be challenging. I give myself permission to be abundant, simply. I choose what delights me, raise my vibration and allow abundance to find me. I am free to receive abundance in fun and unusual ways! I experienced simple abundance at Lake Lillian – the birds, the dogs, the sunshine sparkling…and what I found at the bottom! I receive simple delights with ease – I am abundant! Even though the water was over my head it was so clear I could see the muddy bottom perfectly through my swim goggles. Then I noticed something sparkling. I dove down, and retrieved…a loonie! I surfaced with my prize held high and every cell of my body delighting in this visible evidence of abundance! Simple delights – may you welcome them into your life this week! ps. for the non-Canadian readers…a “loonie” is what we call our $1 coins. The tarnished one is from the bottom of the lake! You decide – I’m going swimming! Topic: The Simple Delights are the BEST! In a world of increasing complexity do you find yourself savouring the simple things? Wishing you could slow things down? Get a deep breath and enjoy? We’ll talk about how to focus that big beautiful subconscious mind of yours on pleasure and dissolve some of the craziness around you!